Daniel Enrique Martinez is pursuing a bachelor’s in mechanical engineering. He interned at Michigan State University in their Summer Research Opportunities Program. The program focused on preparing students for graduate school. Apart from doing research with a faculty adviser in a lab, he attended workshops on topics like applying to graduate school, writing research papers, posters, leadership, career options and professional development in general. 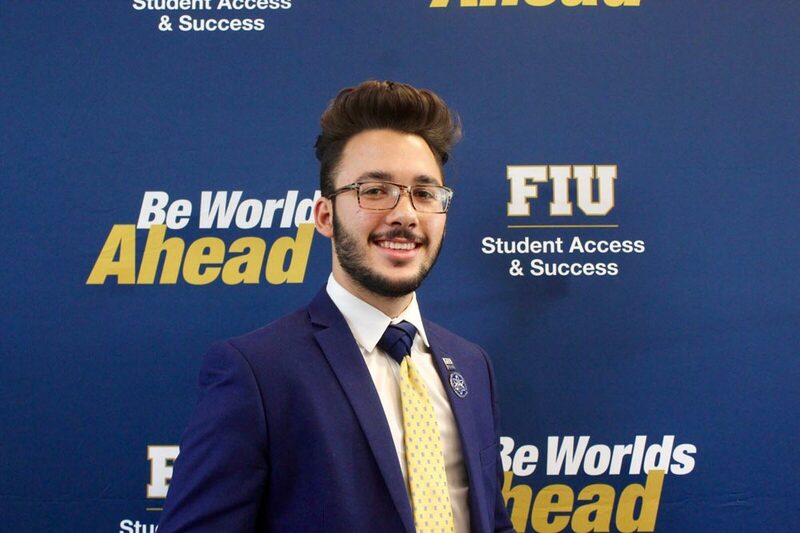 Read more in FIU news.